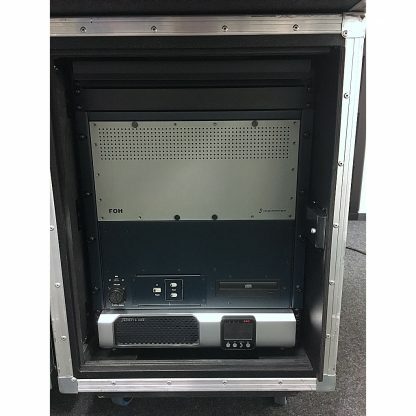 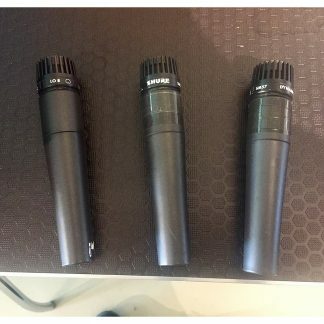 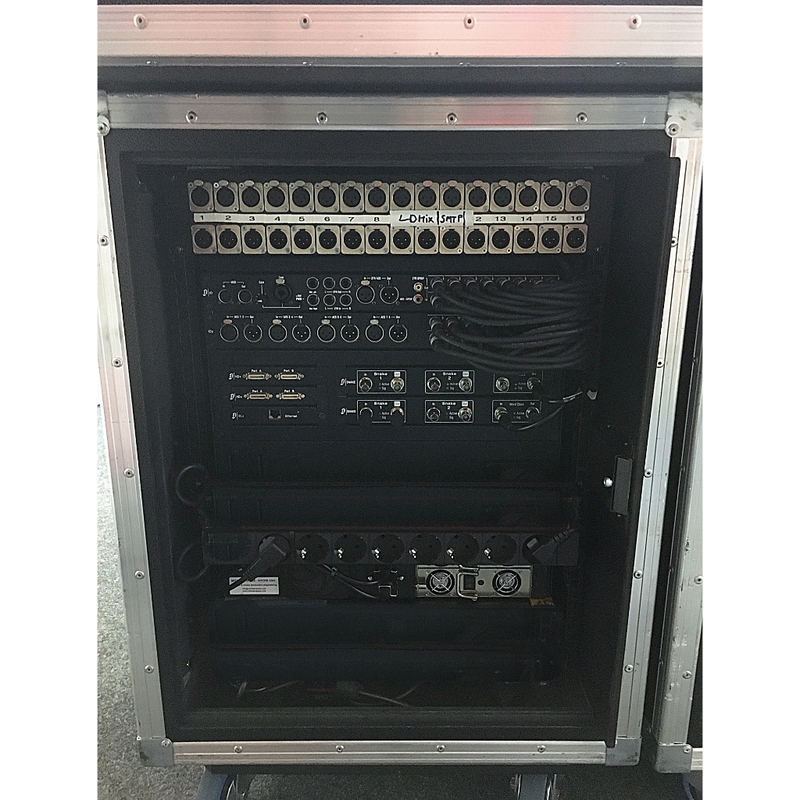 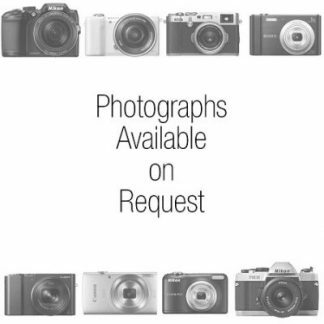 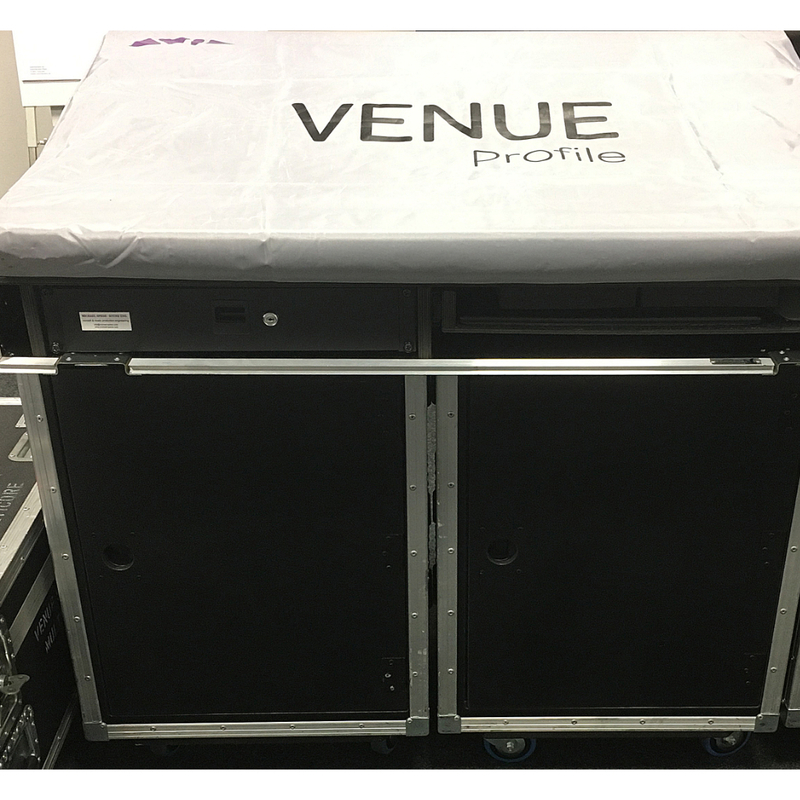 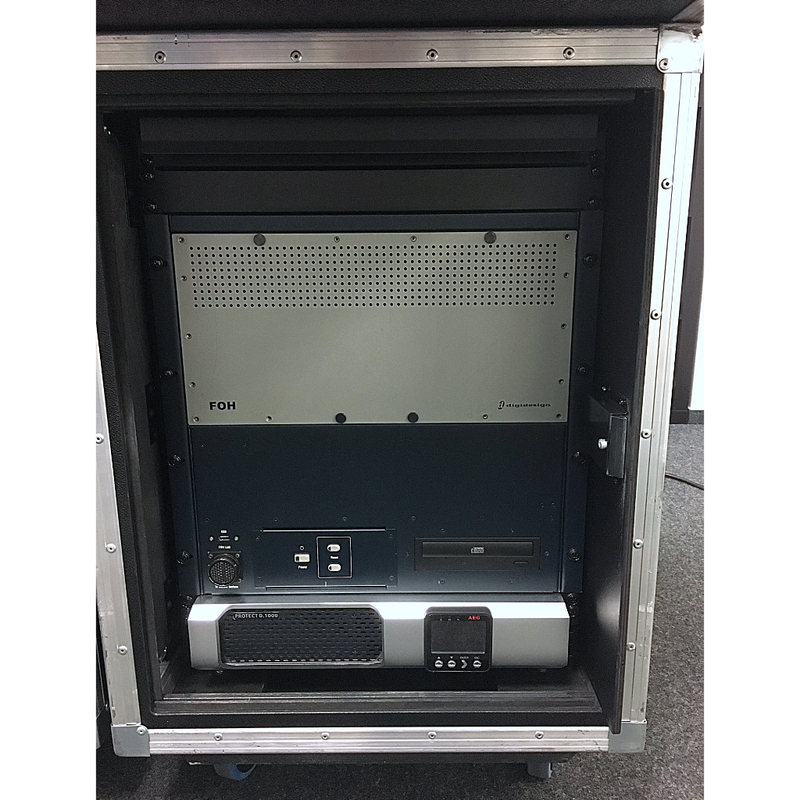 For sale a VENUE Profile System in good condition, fully serviced by AVID, with quality shockproof cases. 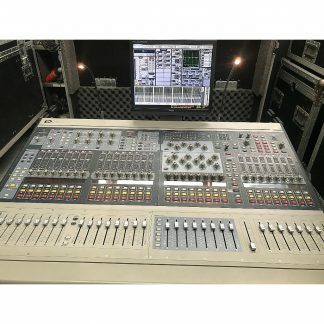 FOH Rack has a new main board, Profile has new faders. 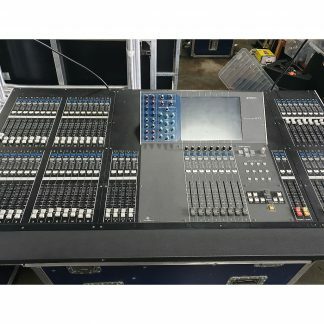 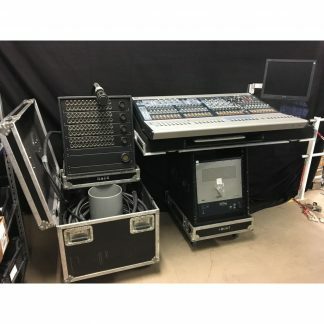 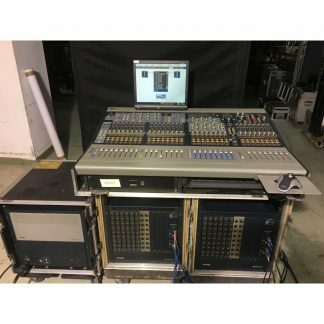 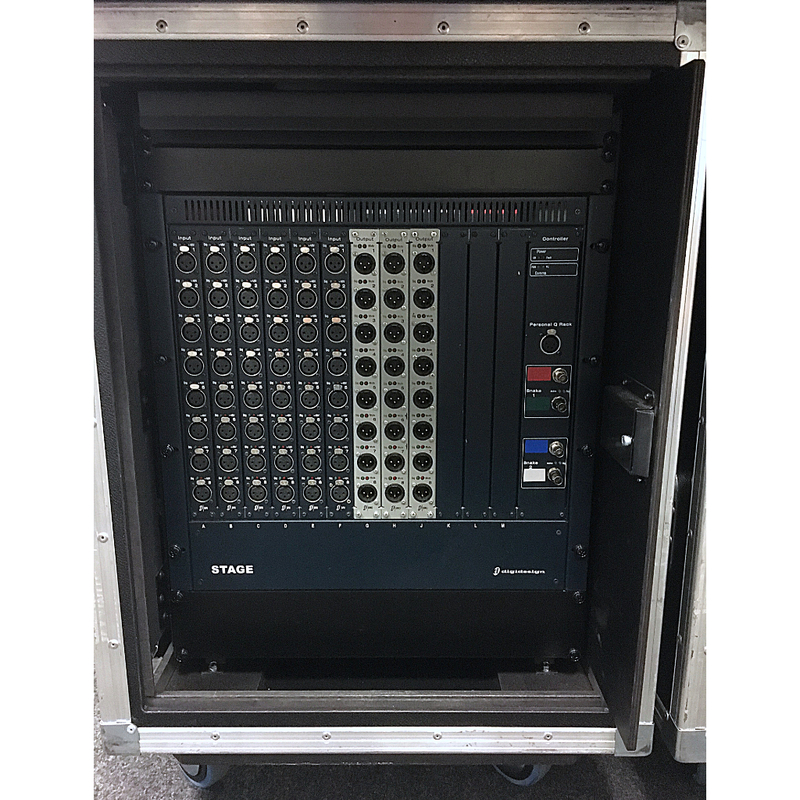 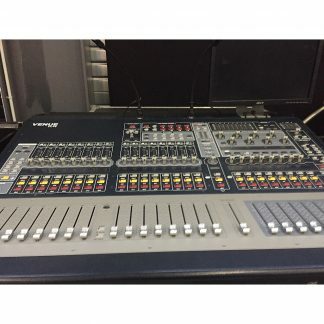 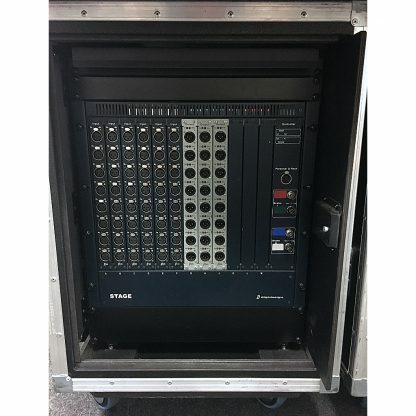 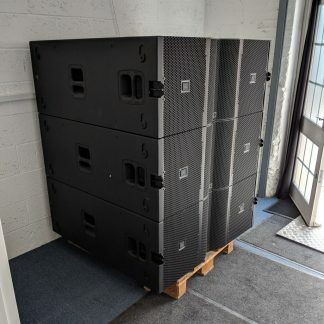 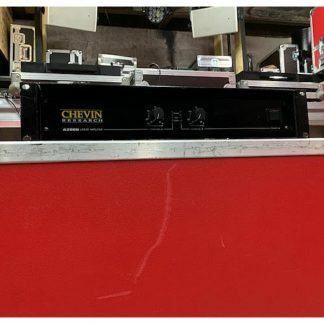 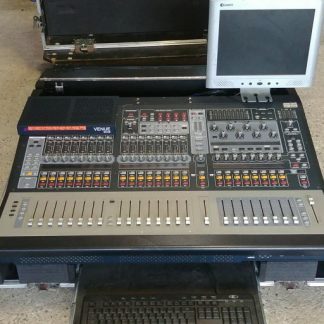 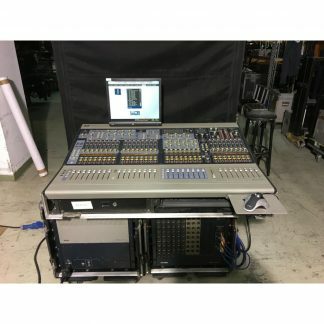 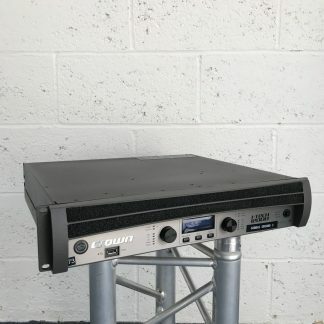 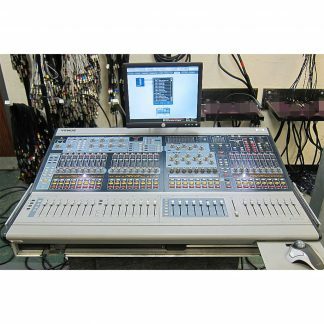 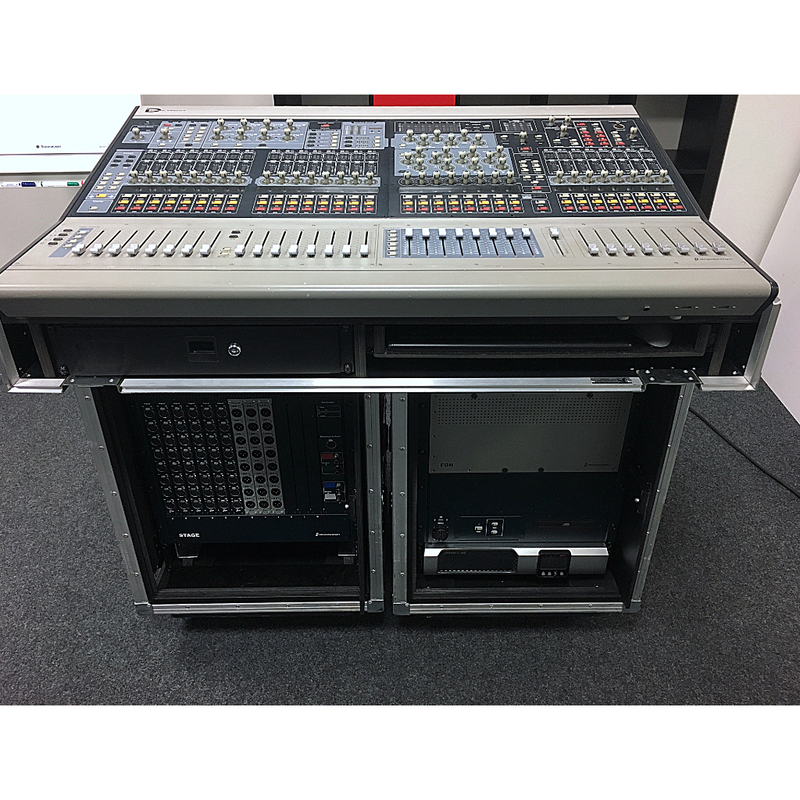 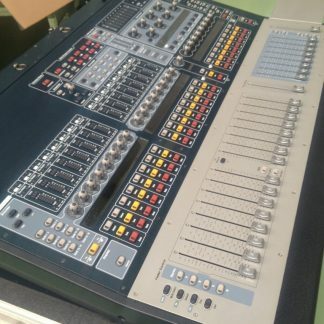 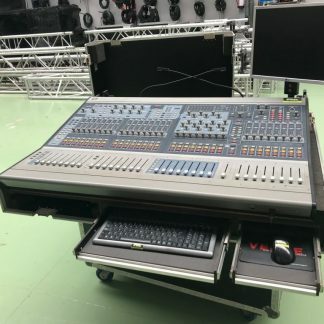 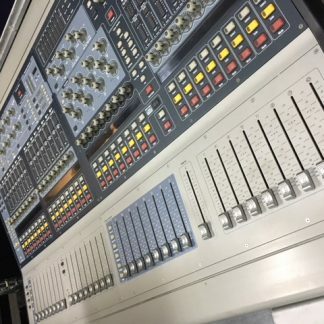 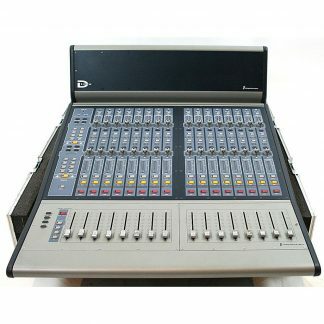 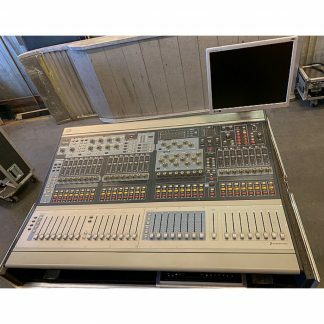 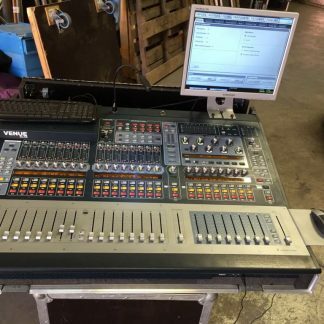 Used Avid Digidesign VENUE Profile 48/24, 5x DSP, 2x HDX Package. VENUE FOH Rack full loaded. 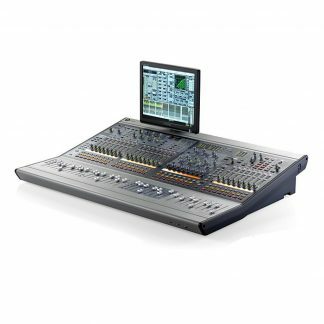 With new main board, VENUE 3. software + VENUE Pack Pro Plug Ins + iLok.